If a round has been already closed and the scores or stats require a modification, the round needs to be re-opened to be modified. This can be done by contacting us at: support@golfgamebook.com - we are more than happy to re-open a round on our users behalf! Please note that the required information contains the username or email address of the player/account and also the name and the date of this particular game.  However closed games can also be re-opened in our Online Game Manager: https://online.golfgamebook.com/. 1. After logging in our website, a listing of the played games should be visible. 2. On the right side of these games you can see a "Options"-drop-down menu, which contains "Edit"-button on top. 3. This "Edit" opens the game and on the third "Details"-page you can see a "Add results for a played game"-button. 4. This should open a new screen, where you can modify the played game, after you have first chosen to "Edit" and then "Show stats".